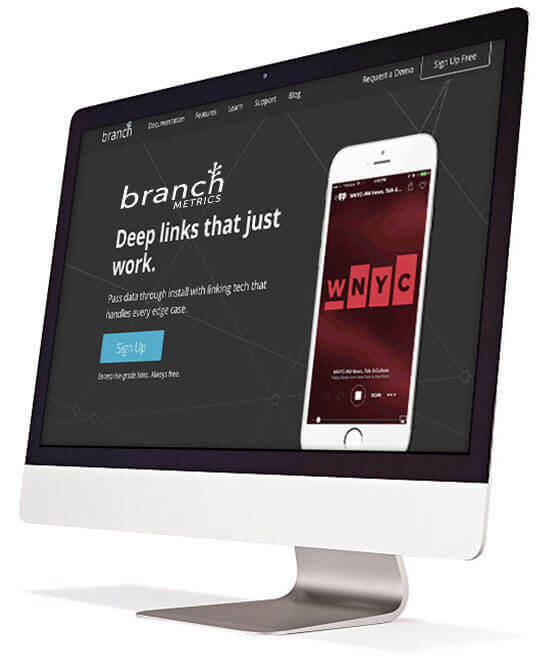 Branch is an open sourced, contextual, deep linking SDK that allows apps to carry data through the app store and serve personalized onboarding experiences that lead to higher engagement, retention, and in­-app conversion rates. Branch is helping apps make their content more discoverable through features like content sharing, referrals, marketing links, iOS 9 Spotlight Search, and more. Pass referral parameters straight through to app install. Welcome each new referred friend by automatically applying their referral incentive, and seamlessly reward your advocates for each successful referral. Connect pre-install and post-install data to deliver a personalized first-time experience for each referred new user, reducing friction and increasing conversion. Drive downloads with your apps content, and route correctly to every device. See which referral campaigns are working, and which ones need work. Apply best practices, and optimize along the way. 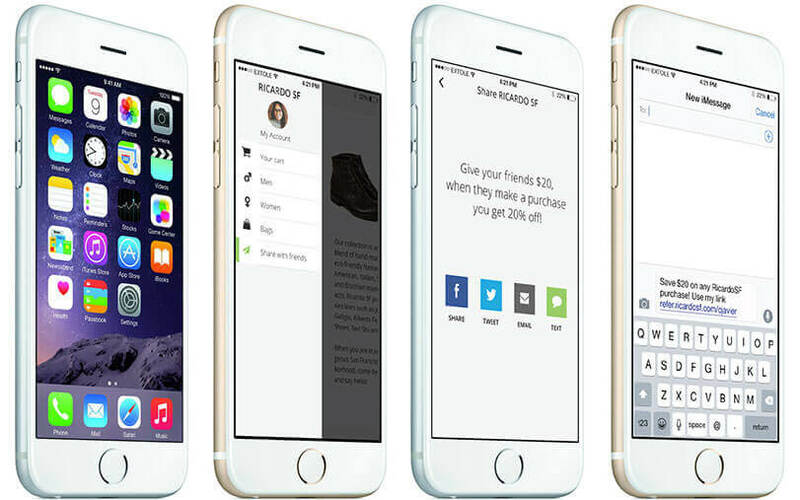 Track where app users come from, customize the experience, and imbed referral and content information. With Branch Metrics and Extole, marketers have all the tools needed to power their referral programs inside of their mobile app with complete attribution and content analytics. By driving more downloads and providing a personalized welcome to each new user, marketers are increasing mobile app conversions and engagement. BOOST CUSTOMERS ACQUISITION 60% BY REWARDING YOUR EXISTING CUSTOMERS. As a marketer your goal is to get new customers. Until now, you’ve probably relied on search engine optimization and search engine marketing to find them. But these channels can be inefficient and expensive, and they rarely deliver a full brand experience to the people you’re trying to reach. The referral marketing channel reaches new customers that other channels miss. By giving every person who interacts with your brand the chance to become an advocate, you acquire new customers across all touchpoints including web, email, mobile, social media, and even offline. Brands seeking high growth use Extole to increase customer acquisition by five percent to as much as 40%. They also cement brand loyalty and retention among their existing customers by driving repeat purchases. Extole has powered more than 500 referral programs across industries ranging from retail, financial services, and entertainment to consumer subscription, technology subscription, and more. Our approach revolves around giving you the power to use incentives to boost what your customers are already doing naturally: sharing. By encouraging this type of sharing and implementing best practices, Extole customers are acquiring new customers of their own through a truly new channel. From calls to action to customer segmentation, Extole’s enterprise-ready SaaS platform gives marketers the tools they need to launch end-to-end referral marketing programs. 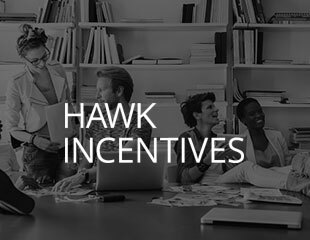 Hawk Incentives, a Blackhawk Network business, delivers incentive programs that build relationships with easy-to-use platforms, global rewards and comprehensive service and support. 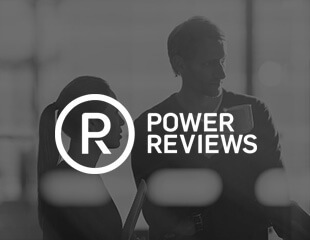 PowerReviews delivers software that retailers use to collect, display, and syndicate reviews on more than 5,000 websites. 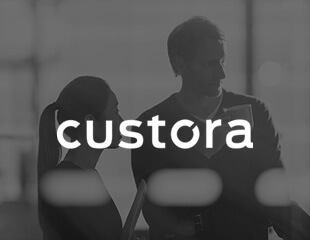 Custora is a predictive marketing platform that helps retail brands anticipate individual customer behavior to build longer, more profitable relationships.